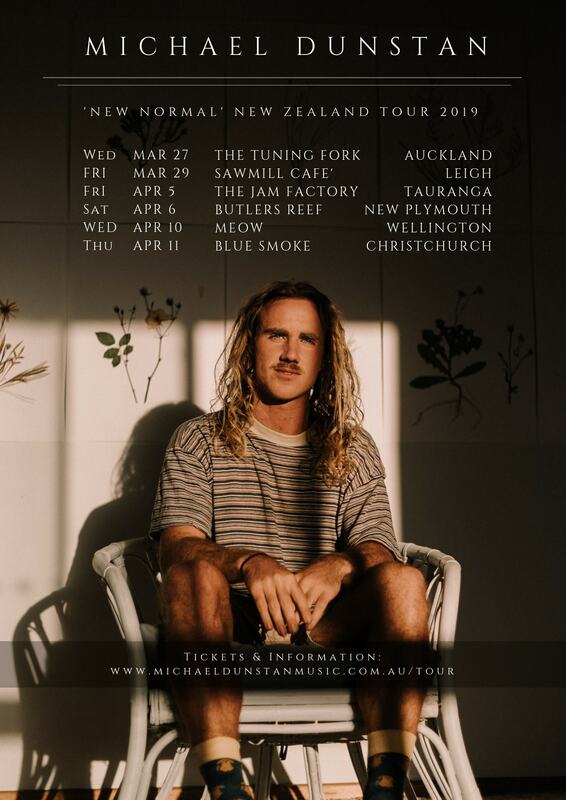 Returning back to Wellington on the back of an extensive sold out 'Partly Cloudy' Australian tour and 4 sold out shows in New Zealand, Michael Dunstan has made strong headway into 2019 with the release of the first two intricate pieces of the ‘New Normal’ EP; ‘The Unknown’ and ‘Two Weeks’. 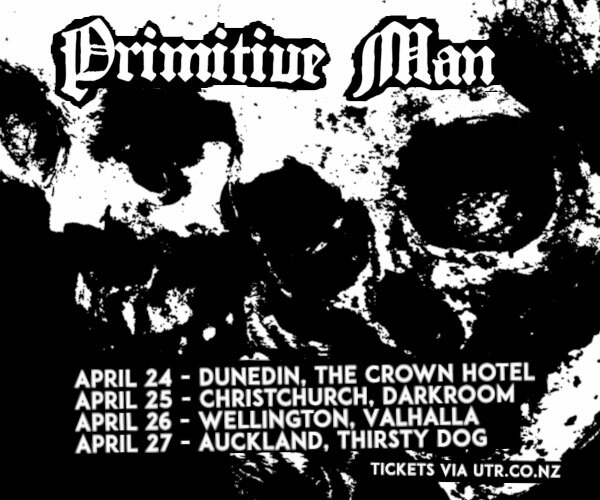 This March and April 2019 Dunstan returns back to beautiful New Zealand with a powerful third chapter. ‘New Normal’ is a stirring and dynamic journey, tugging at emotion and taking you elsewhere through pensive lyrics and delicate ambience. ‘New Normal’ is out everywhere February 8th 2019. 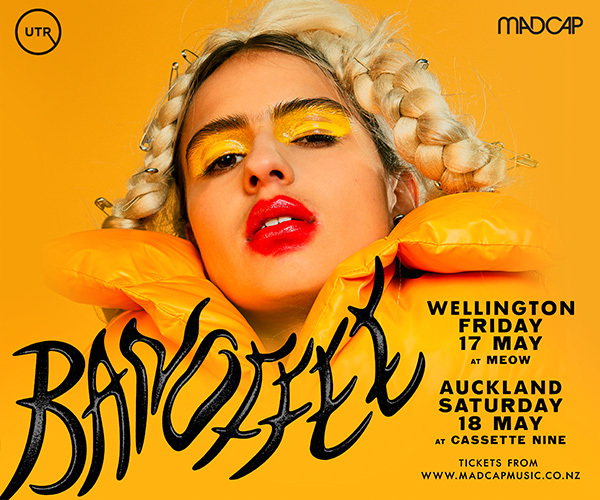 New single 'Two Weeks' out now!